Should Lyrics Be Considered Literature? When Bob Dylan won the Nobel Prize in Literature, it sent shock waves throughout the writing community. Never before had a musician won the prestigious award. Because of that, the reaction from the public was pretty split. Some people rejoiced while others argued that lyrics don’t qualify as poetry. But here’s the thing. Bob Dylan didn’t win a Nobel Prize in Poetry; he won a Nobel Prize in Literature. So in order to evaluate whether he truly deserves the award, we have to take a look at the actual definition of literature. 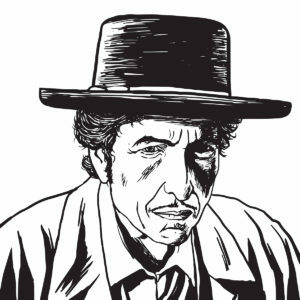 According to the Merriam-Webster Dictionary, “literature” is defined as writings that exhibit “excellence of form or expression and expressing ideas of permanent or universal interest.” Considering that Bob Dylan sold over 100 million records, it’s safe to say he has the universal interest part covered. But what about the “excellence of form or expression” part? Well, when it comes to lyrics (a form of writing) Bob Dylan is at the top of his game. His closest competitors are Paul Simon and Joni Mitchell. In other words, he is definitely in the canon. But no matter how many accomplishments he has, there will still be people who say that his work doesn’t truly qualify as literature. The idea that literature is strictly meant to be read is not only outdated, it’s completely wrong. If you’ll recall, poetry was originally meant to be sung. In ancient times, it was a form of entertainment and was often recited aloud. When you really stop to think about it, what’s the difference between a bunch of people going to a Shakespeare play and a bunch people going to a concert? We have this idea in our heads that just because something is really old, that makes it good. We have to put an end to this line of thinking. Why should we wait 50+ years after someone’s death to appreciate their artistic contributions? Why not just give a person credit when it’s due? What are your thoughts? 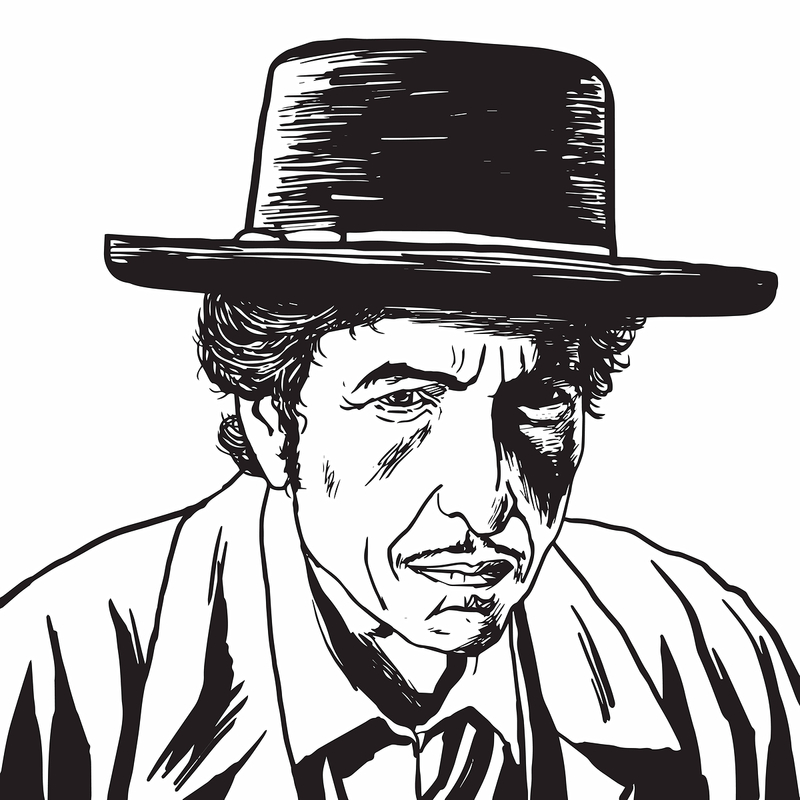 Do you agree that Bob Dylan deserved the Nobel Prize in Literature?